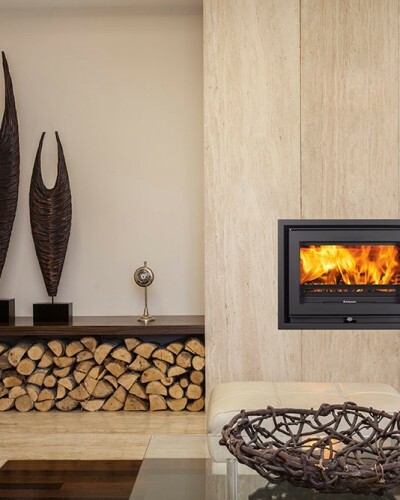 Jetmaster make wood-burning open fires, wood stoves and multi fuel stoves of distinction, bringing warmth to homes worldwide. 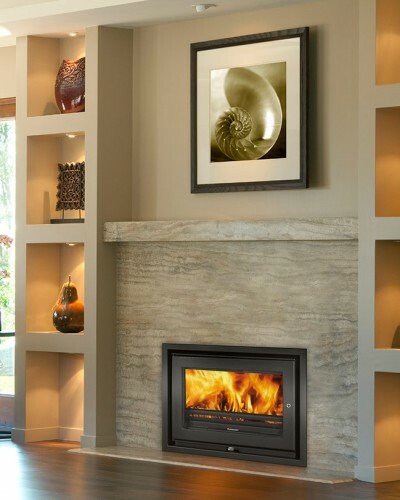 Products that are blazingly-efficient, environmentally low-impact and guaranteed-to-last. Built in Hampshire, England. 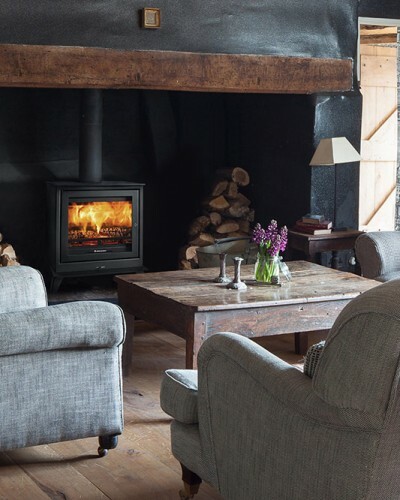 Jetmaster’s slimline and efficient wood-burning freestanding stove. 426 × 500 × 355 mm (no legs). 5 available leg styles: Short legs, long legs, traditional legs or a log store. Or install flat on the hearth with no legs at all. 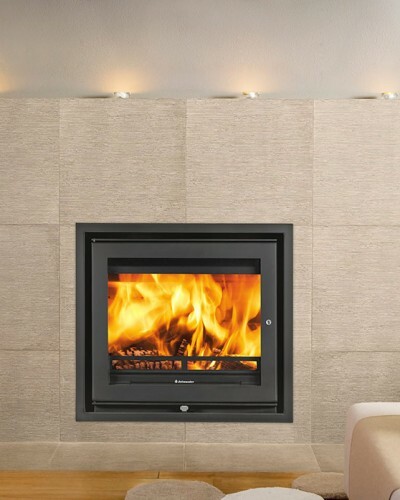 Jetmaster’s efficient wood-burning freestanding stove. 608 × 540 × 355 mm (no legs). 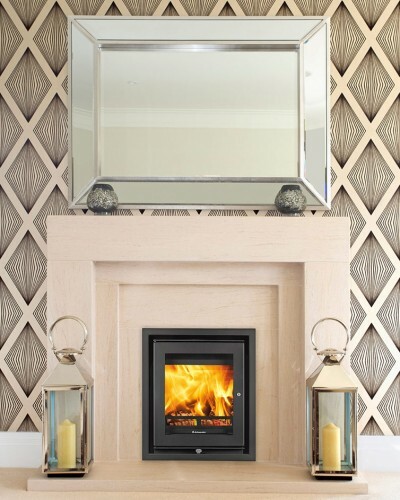 Defra approved Approved for burning wood in a smokeless zone by government body Defra. 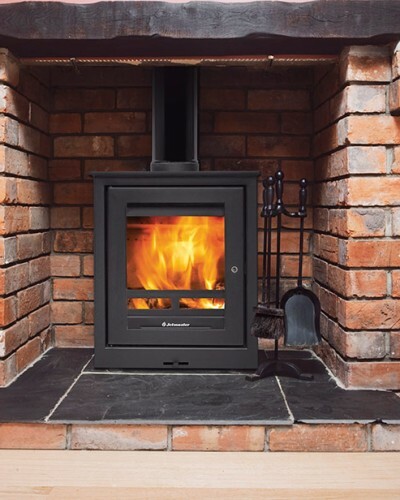 The UK’s most efficient mid-sized inset stove (HETAS Guide 2015). The best of efficiency and view of the fire. Fits a 647 × 593 × 355 mm opening. Window size: 480 × 395 mm. A wide panoramic view of the fire. Designed to fit low lintel openings. Fits a 647 × 493 × 355 mm opening. Window size: 480 × 295 mm. Our widest panoramic view of the flames. 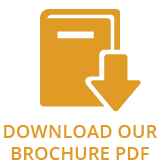 Designed to fit low lintel openings. Fits a 747 × 493 × 355 mm opening. Window size: 580 × 295 mm.